With a bit more time on my hands, I have been looking around for some interesting ICO's to support, and I may do some more short write ups. 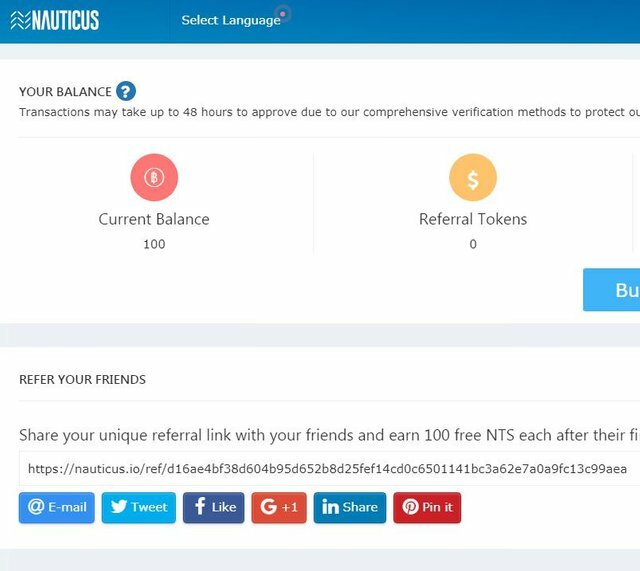 Nauticus is one that I came across, when doing some research on ICObench, where it got high scores by the experts there. I continued to look for information on the project and found that it already had a wealth of reviews and write-ups and almost all of them positive. The team is located in Australia, and they are working on a crypto currency exchange and e-commerce platform. The banking platform will support, not one, but SIX currencies (USD, EUR, AUD, JPY, ZAR, HKD). The token can be used to directly trade with these six fiats, and also 100 different crypto currencies. They will eventually expand to 16 fiats trading pairs and 300 crypto currencies. This platform is due to be open for business mid 2018, and it will be the first one out there that supports this many fiats. The fees are ultra low and the tech supports more than 1 Mill transactions per second. In 2019, they will open a blockchain mining center, and all revenue will be put back into the project to allow for faster and cheaper transactions and also support infrastructure in developing countries. in 2020, they are planning to open the e-commerce platform, where users can buy various services and products. This will lead into the 2021 release of the merchant platform that will support popular payment options like androidpay, applepay, etc.. They will have a mobile app and wallet released by ICO completion, so their platform should be functional from the get-go. What are your favorite upcoming, or, ongoing ICO's? They are giving away 100 free tokens, if you sign up through a referral link. It comes out to about $5 or so. If you chose to use below link or not, I do think it is an interesting project and worth looking into, but do your own research. Well Post, thanks for the Information. is there any Blue or Whitepaper behind the Project you could link into the Post? Instead of linking the white paper, you can find it right there in their website. Their are launching the beta version of their exchange today. Congratulations! Your submission earned you 1.886 SBD from this bounty. You have received 1.143 SBD from the creator of the bounty and 0.743 SBD from the community! My favourite upcoming ico is "TRIPBIT". Its attract me by its upcoming feature. You can use it on your travel time or booking hotel. Congratulations! Your submission earned you 1.264 SBD from this bounty. You have received 1.143 SBD from the creator of the bounty and 0.121 SBD from the community! Thanks for the 100 free Nauticus tokens, DK Maestro! Congratulations! Your submission earned you 1.276 SBD from this bounty. You have received 1.143 SBD from the creator of the bounty and 0.133 SBD from the community! Congratulations! Your submission earned you 1.408 SBD from this bounty. You have received 1.143 SBD from the creator of the bounty and 0.265 SBD from the community! Congratulations! Your submission earned you 1.143 SBD from this bounty. You have received 1.143 SBD from the creator of the bounty and 0.000 SBD from the community! This is quite something I believe. 6 FIATs for a start is pretty impressive; 16, even better. 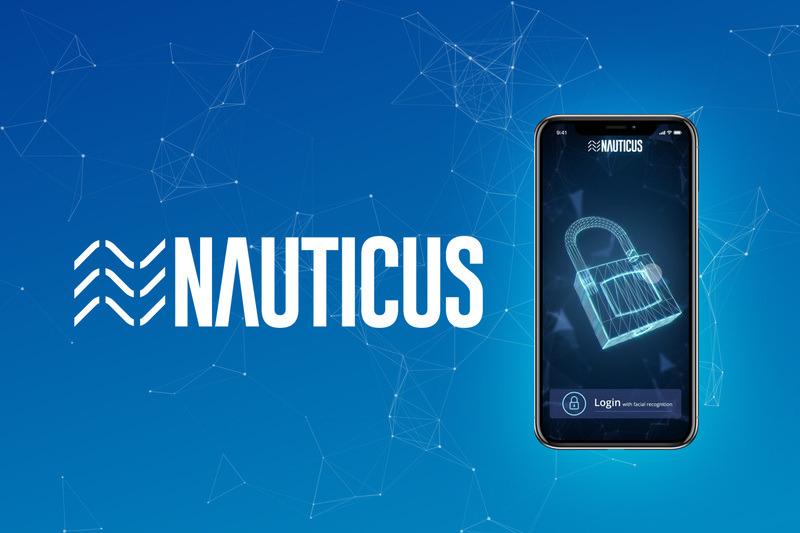 If Nauticus is to keep up with the road map, then I believe it'll be one of the greatest exchanges is no time and probably a good investment plan for the future. The e-commerce platform is what I'm particularly interested in though, we are yet to see something like this fully large-scale powered by crypto. I was hoping for something earlier than 2021 but hey, it's a lot of work. This proyect looks really atractive, is it posible to transfer my money from Bittrex? Thanks for the information! And thanks for the free 100 tokens! Congratulations! Your submission earned you 0.010 SBD from this bounty. You have received 0.000 SBD from the creator of the bounty and 0.010 SBD from the community! For me there are two ICO's with a lot of future and they are COINBASE and NEO. My favorite upcoming ICO's is HOLD... ..@jmdk2000. HOLD is peer-to-peer lending and borrowing platform that allows members to leverage cryptocurrencies and obtain instant cash advances directly on an exclusive prepaid payment card that is also linked to a convenient mobile app. Do you like it too, @jmdk2000? You got a 41.67% upvote from @steembloggers courtesy of @jmdk2000! You got a 52.63% upvote from @luckyvotes courtesy of @jmdk2000!